M10 X 120mm Steeel bolt for LPG and Autogas tank installation. - GAS IT Leisure Gas Bottles, Gas Cylincers and Gas Tanks - Catering, Motorhome, Campervan, Caravan, Farrier and Road Repair Refillable Gas Solutions. 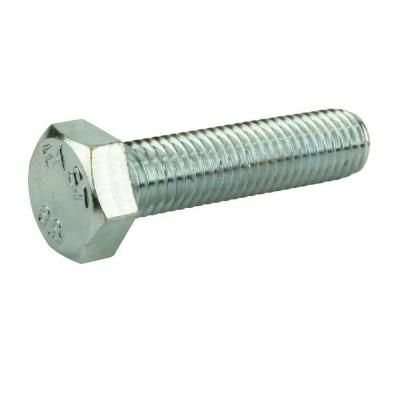 This lenght of bolt is commonly used when drilling sideways through through the chassis on the X250 - X290 to fix our vehicle specific lpg tank kits. To complete the install, we recommend using our GAS IT M10 internal dimention tubing to stop you compressing the chassis when tighting up the bolt. This bolt complies with legal requirements and specifications of the R67 regulations - which includes BSEN 12979, for the safe mounting and fixing of LPG R67 gas bottles and LPG gas tanks upto 100ltr, for 20G forward crash and 8G side crash.